Family-founded, grant-making trust backs anti-racism work. In light of the fairly dark and divided times that seem to have taken a grip of our communities over the last few weeks, support from the Garfield Weston Foundation is needed more than ever. With this support, we will be able to educate thousands of young people and adults with an anti-racism message of tolerance, respect and understanding. In our 20th Anniversary Year, Show Racism the Red Card are pleased to announce that we have been awarded a grant from the Garfield Weston Foundation. 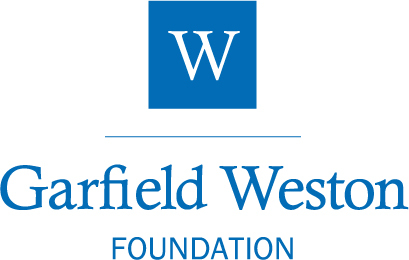 The Garfield Weston Foundation are a family-founded, grant-making trust which has been supporting charities across the UK for over 50 years. From small community groups to large national institutions, the Foundation aims to support organisations that have effective solutions to helping those most in need. The important educational work that Show Racism the Red Card will deliver over the next 12 months will be underpinned by the Foundation’s support. Paul Kearns, Deputy Chief Executive of Show Racism the Red Card said ‘In light of the fairly dark and divided times that seem to have taken a grip of our communities over the last few weeks, support for the work that we do, is needed more than ever.